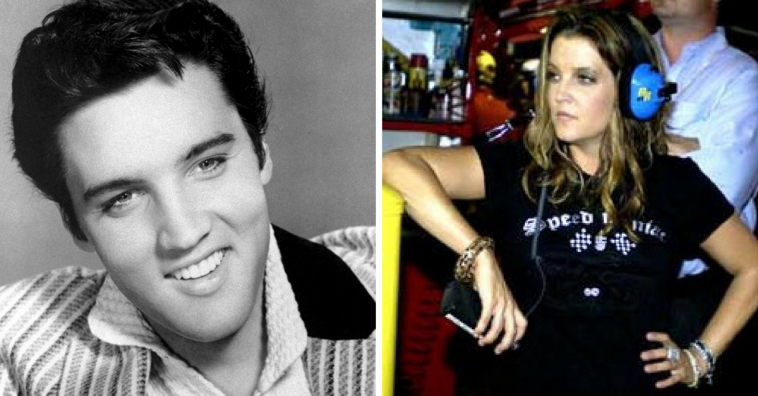 Check out this video of Lisa Marie Presley singing a duet with her late father, Elvis Presley. Their two versions of the song were put together in a touching black and white video. 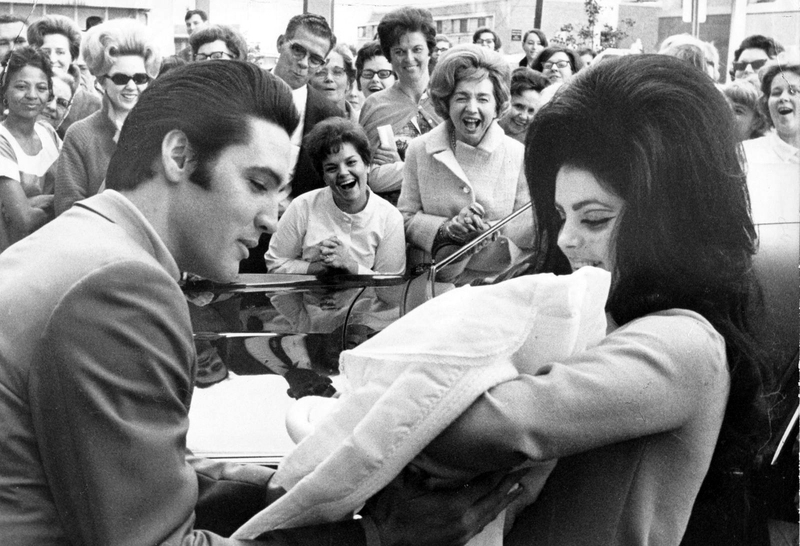 The video also cuts to different babies, some of them near guns to show the significance of the song they are singing. 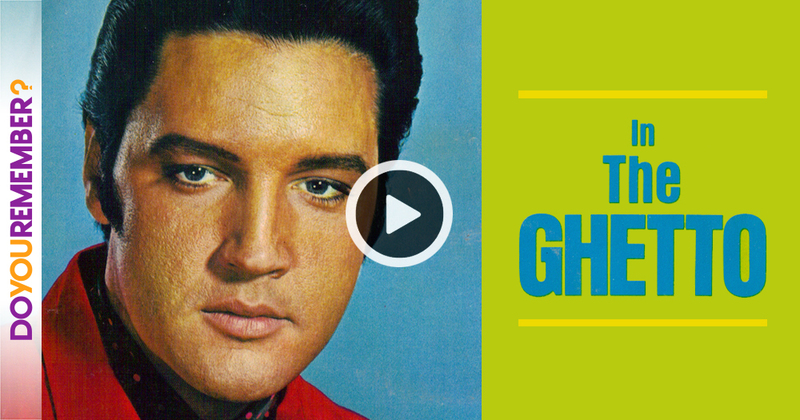 The song is called “In the Ghetto” and was a popular Elvis song. 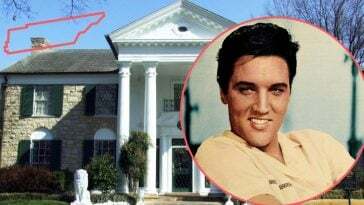 Elvis Presley first released “In the Ghetto” in April of 1969. The song is a narrative of generational poverty. It paints a picture of a boy who is born to a mother in the ghetto of Chicago. She already has too many children to feed. He grows up angry and hungry and around violence and poverty. When he is older he buys a gun and steals a car but is shot just as his own child is born. It gives a description of the cycle of poverty and violence that happens in America. The song was a major international hit and was his first Top 10 hit in the United States in four years. 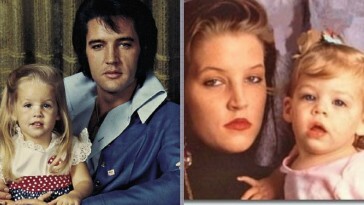 Lisa Marie Presley recorded this song as a duet with her late father in 2007 to raise money for the Presley Foundation. The song was released on iTunes as well. 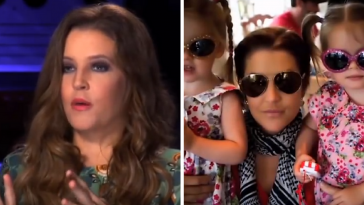 Many other artists have covered this popular song as well, including Dolly Parton, The Cranberries and Sammy Davis, Jr.
Lisa Marie gives the song another element of emotion and cries in the video. The video also showcases their resemblance as father and daughter. 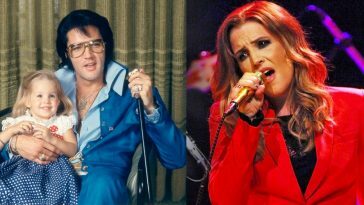 What do you think of this duet by Lisa Marie Presley and her father Elvis Presley? Do you think her father would have been proud? Watch the incredible video below. 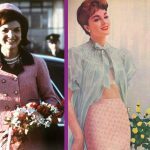 What do you think about the song and its significance to the culture in America? 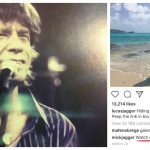 If you liked this story and video, send along to a friend!